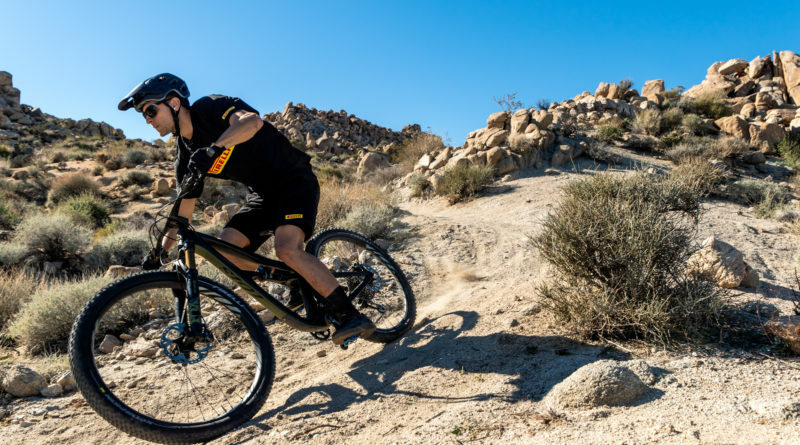 Pirelli has expanded its offering in to the off-road sector with the launch of its new Scorpion MTB tyre line. The new range is designed for a variety of terrain, from hard to soft, and in a range of sizes. The ‘Scorpion’ name originates from the company’s historical motocross tyres which boast over 70 world titles in MX. The new MTB range was developed in the brand’s centre of innovation, the R&D laboratories of Milano Bicocca, which is the main location among 11 Pirelli research centres across the globe. The centres host over 1,000 dedicated researchers and allocate around €200m euros each year for the development and innovation of the brand’s tyres. Over 450 tests were carried out with the tyres on different surfaces, alongside 40 data recording sessions, performance checks, measurements and assemblies on more than 800 different tyre prototypes and seven rim sizes. The testing department covered over 30,000 km testing and stressing the Scorpion tyres on a variety of terrain and different weather conditions. 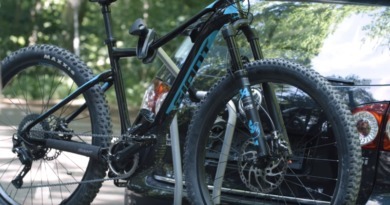 The MTB-dedicated range consists of four models, defined by a name and a colour code which identifies the terrain for which the tyre is designed. 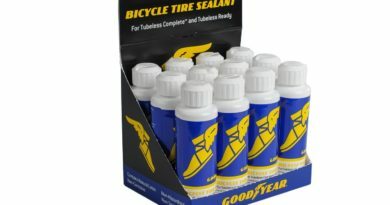 The Scorpion S (Soft Terrain – light blue) is best on soft surfaces. The Scorpion R (Rear Specific – green) offers more traction to the rear wheel and is also dedicated to mixed terrains. 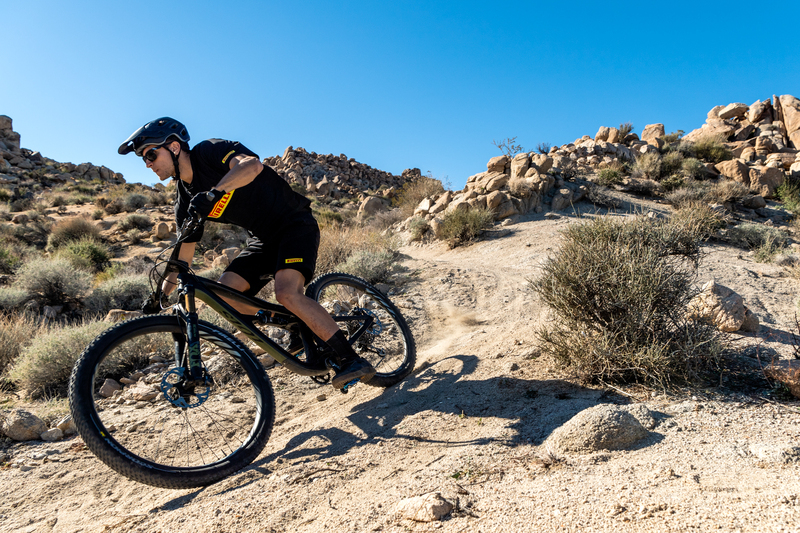 At the heart of Pirelli’s MTB tyre technology is the SmartGRIP Compound, which is designed to offer grip and handling in all atmospheric conditions, meaning variations in climate or temperature do not affect the tyre’s performance. Pirelli’s years of presence in the motocross field has enabled the brand to define the tread patterns of the Scorpion MTB range, with the shape and height of the knobs, distance, cross-links and angles, have been studied for the maximum efficiency of the tire footprint on the different specific terrains. The combination and interaction of structures, reinforcements, static and dynamic properties of the compound, sizing and different designs for the various terrains, has been a technical area of innovation and focus for Pirelli, in terms of approach to product development. 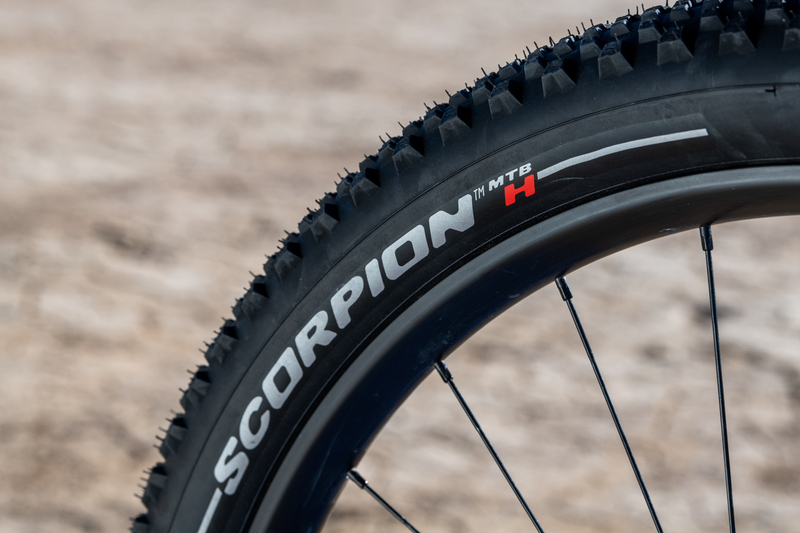 The first Pirelli Scorpion MTB products will arrive on the EMEA, NAFTA & APAC markets starting March 2019.